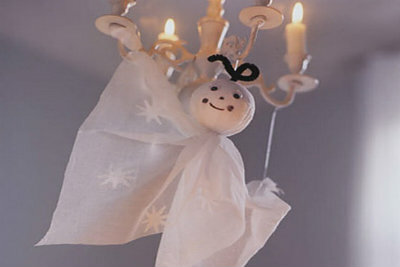 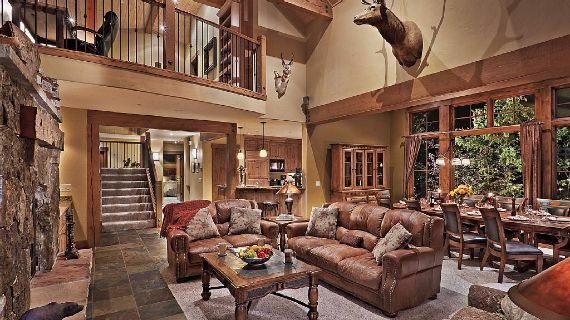 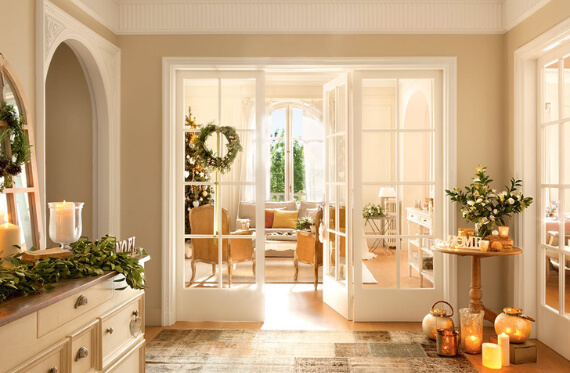 It’s hard to believe that the holidays are upon us, yet here we are and we focus mainly on all home décor and it’s always fun to create an extra-special holiday atmosphere. 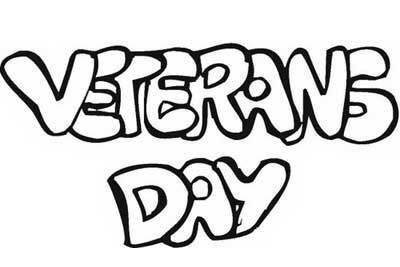 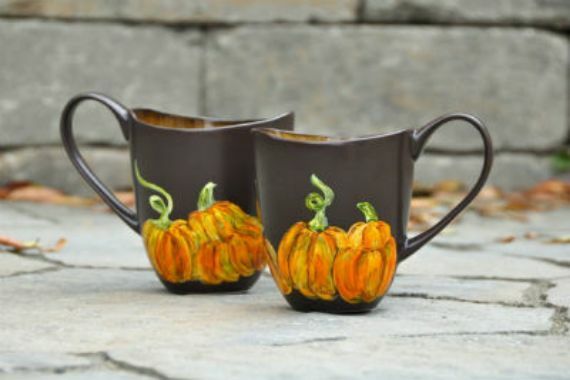 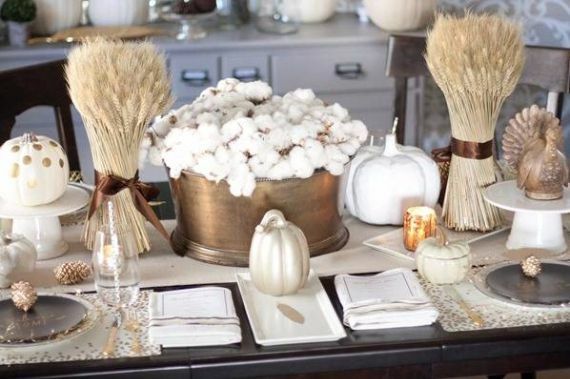 As days are coming closer and still not sure how to decorate for Thanksgiving and probably worried about every detail of the celebration. 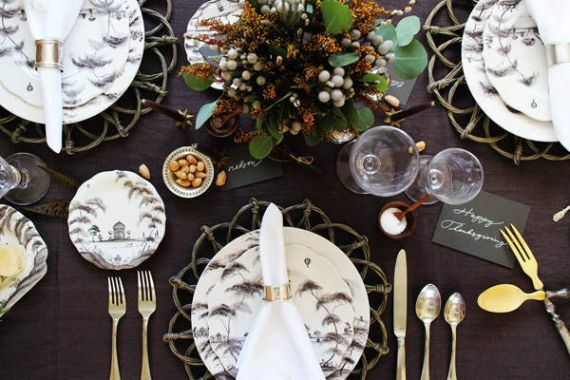 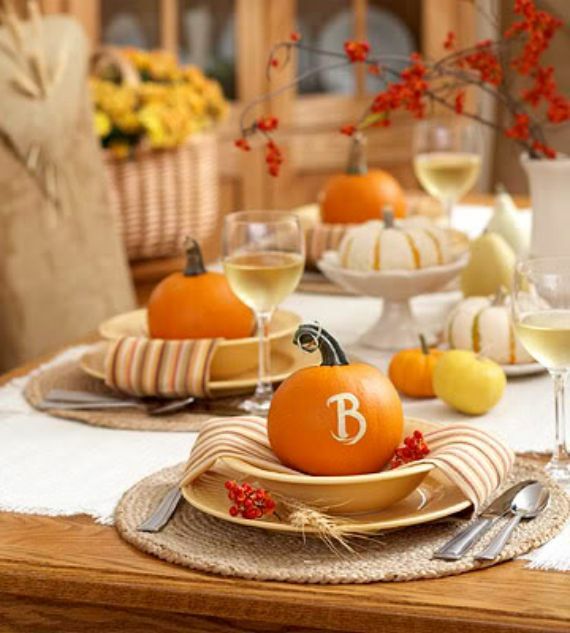 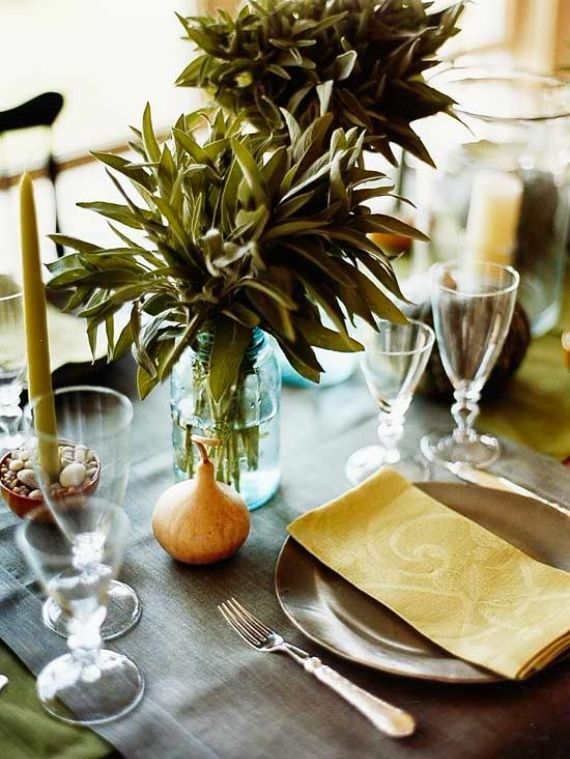 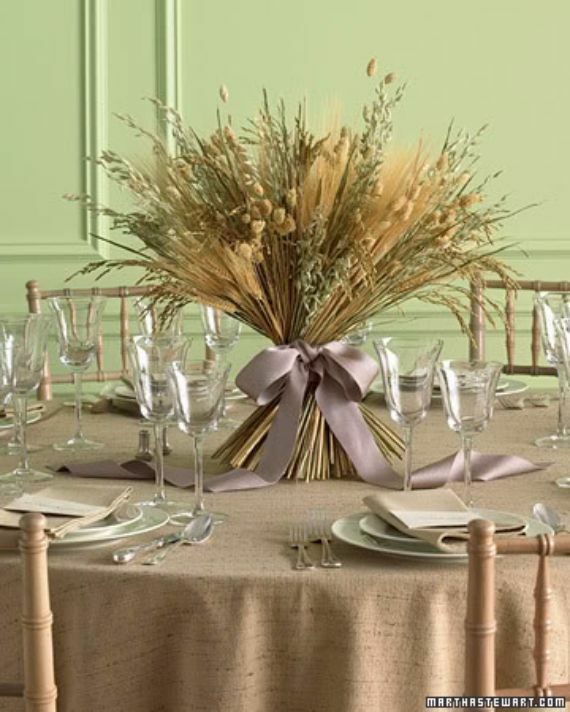 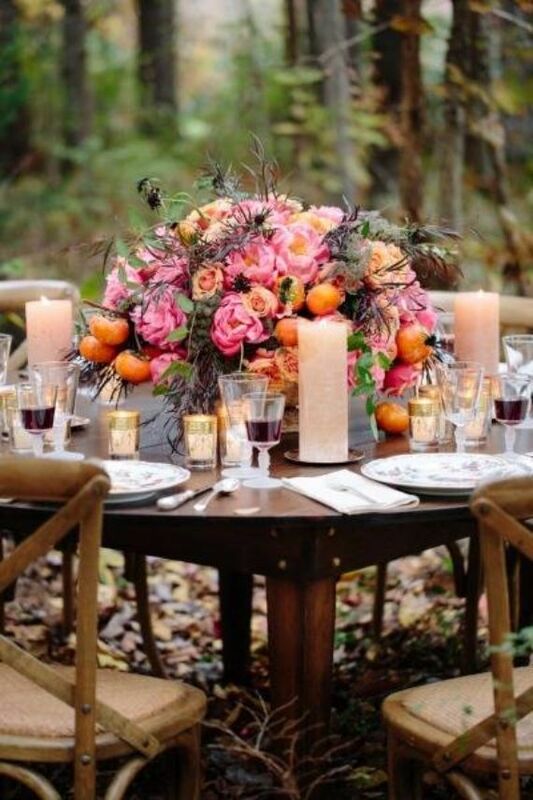 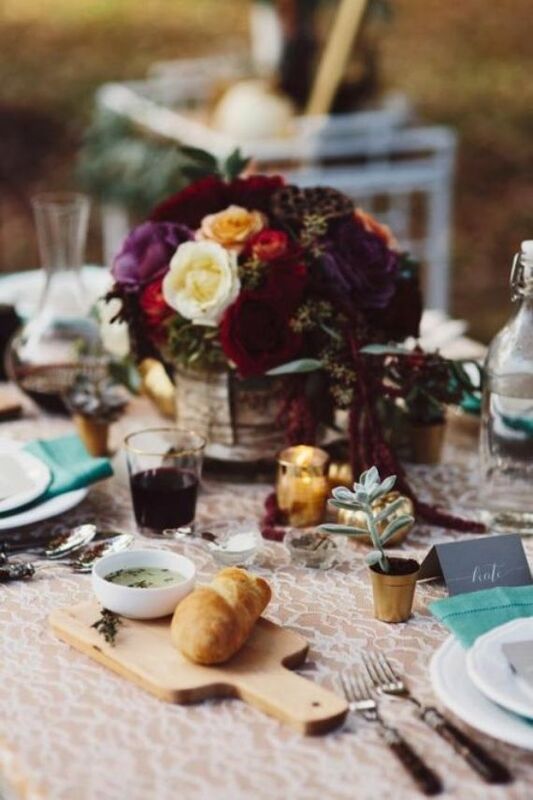 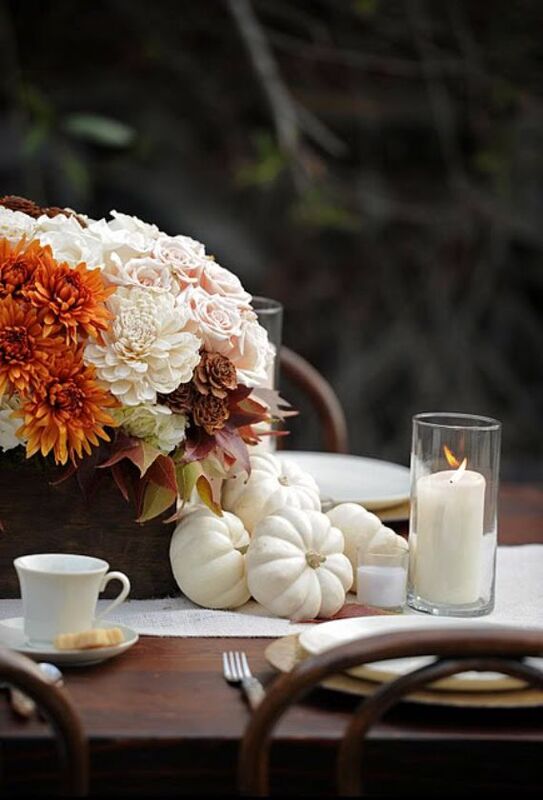 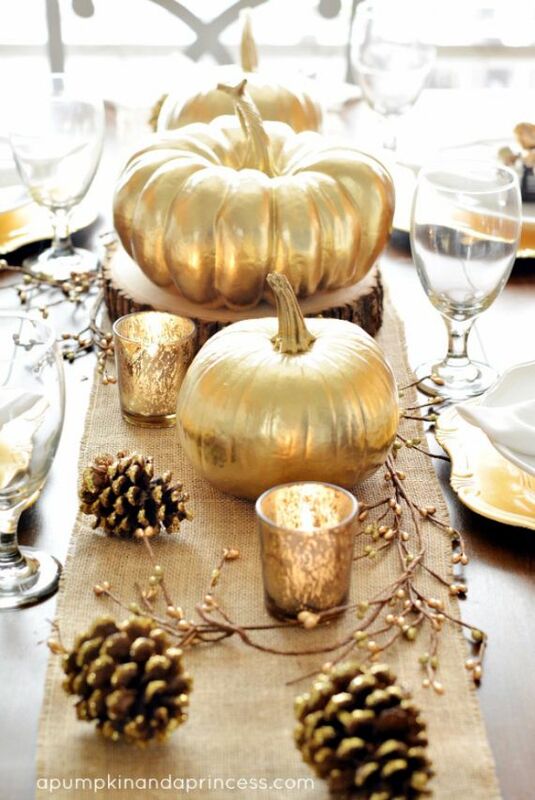 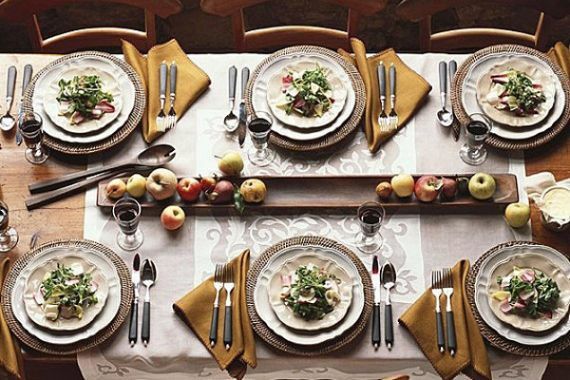 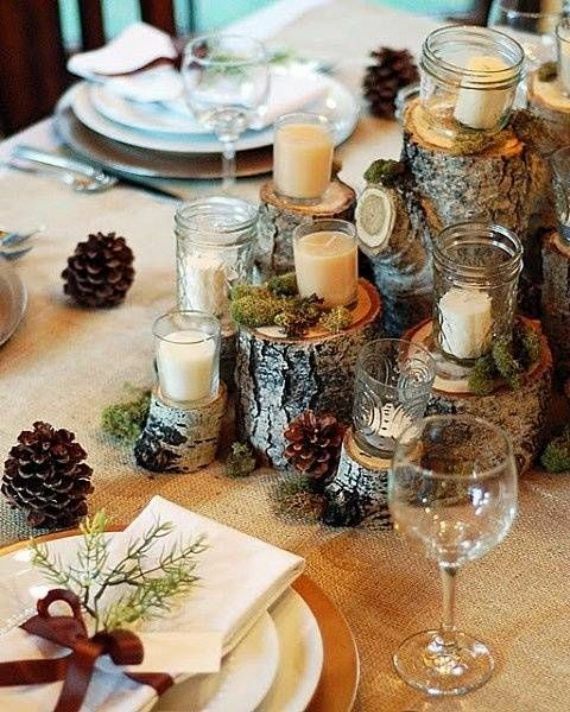 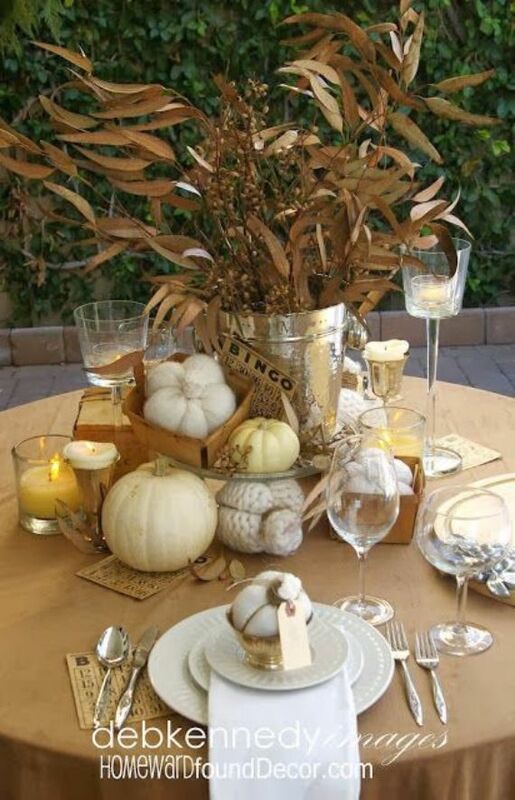 Let us help you find gorgeous Thanksgiving table ideas, centerpieces and accessories for ideas and inspiration to get you into a more festive spirit. 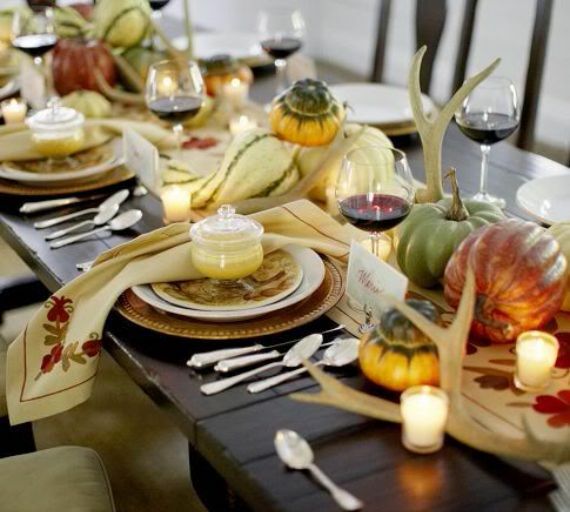 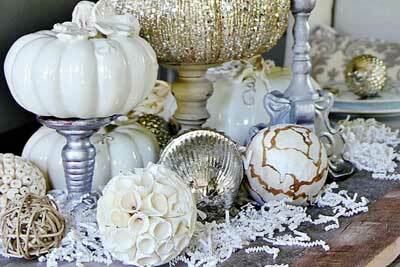 You can also get inspired to decorate your home using some of our past articles 66 Easy and Elegant Festive Thanksgiving Decorating and 55 Elegant and stylish Black And White Thanksgiving Décor Ideas to help get you started. 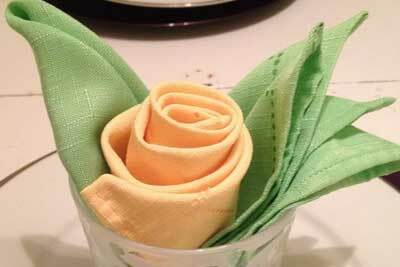 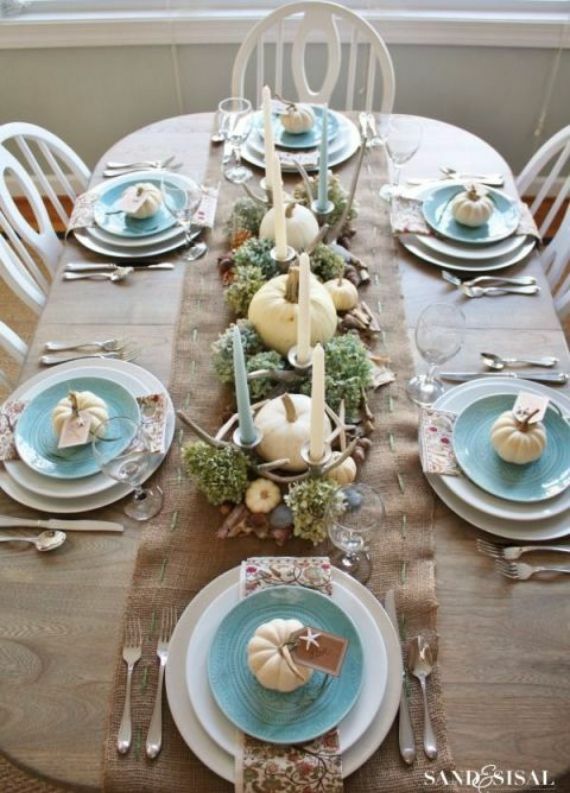 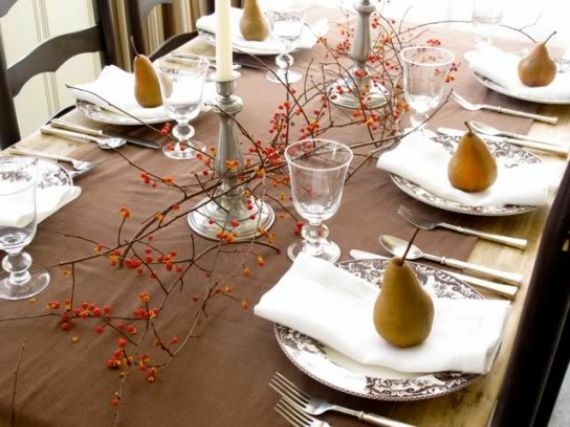 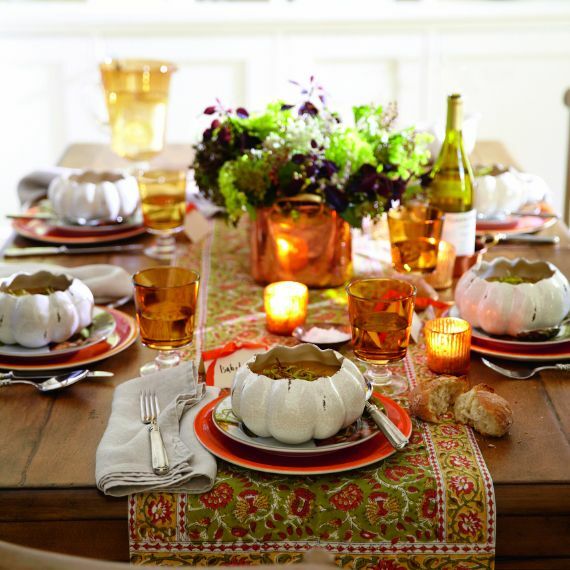 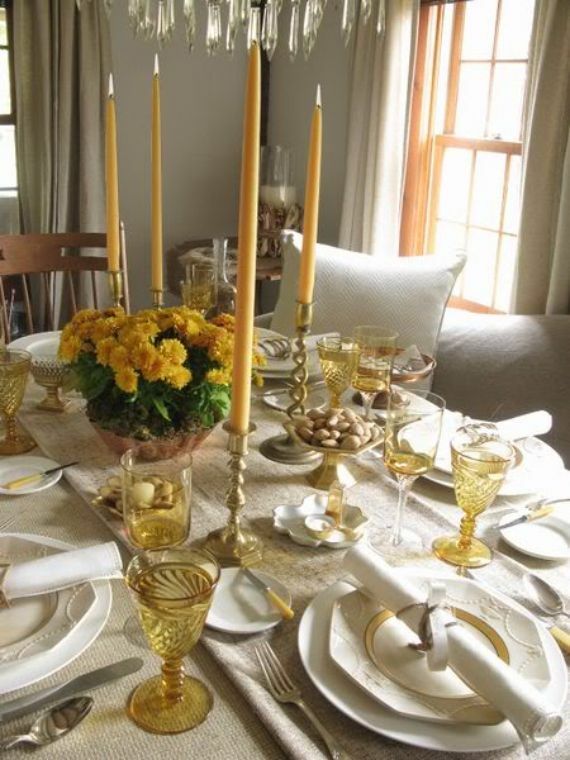 The main element of any thanksgiving day is a holiday table and some creativity to transform your thanksgiving day just in time for Turkey Day, and it should be great – it’s a very special day after all. 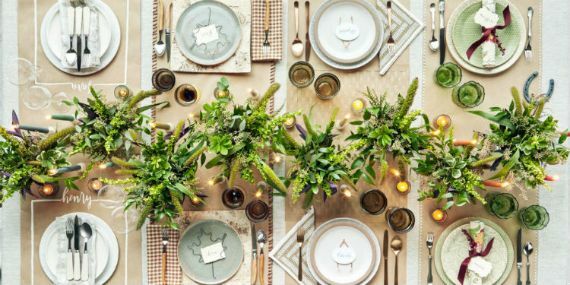 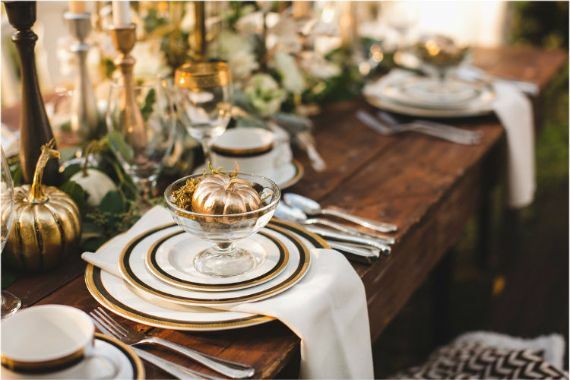 To help you out …to make an impression on your guests today I made a selection of the most stylish Thanksgiving table settings, so now you’ll have plenty Thanksgiving décor ideas and start worrying about other things . 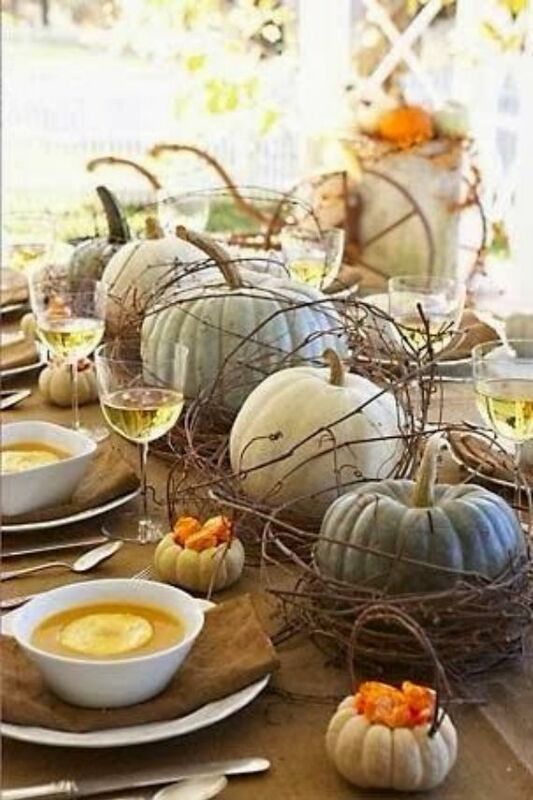 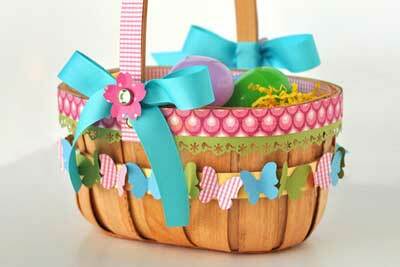 . . like the turkey. 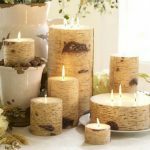 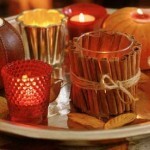 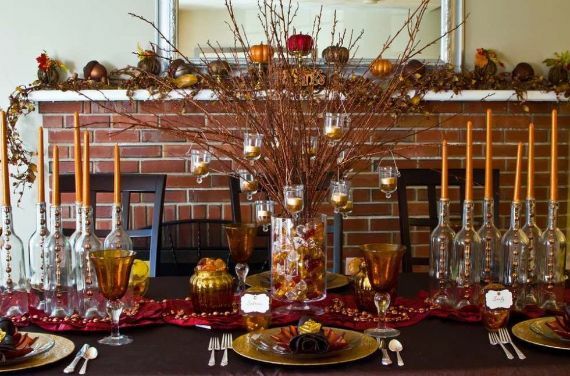 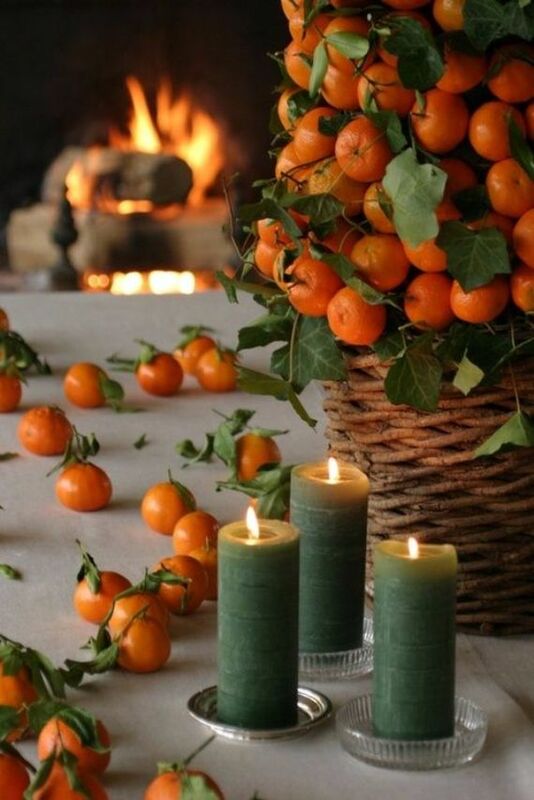 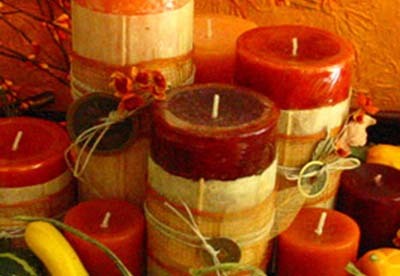 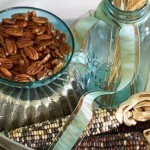 Some of these Thanksgiving decorating ideas consist of natural elements Thanks to the fact that it is Autumn we have a lot of nice natural elements and easy-to-find to create a beautiful seasonal display. 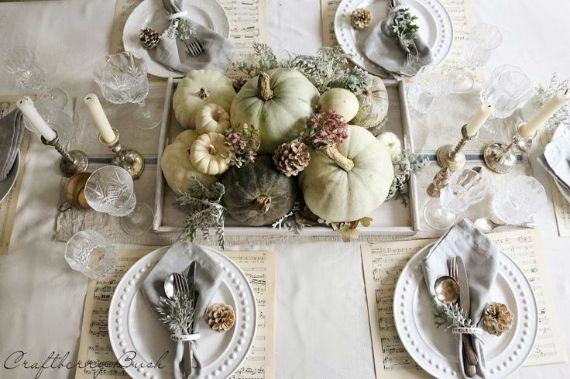 To round out your decor, use the best of nature with flowers, colorful leaves, vegetables, fruits, gourd, pumpkin and lovely candles for decorating ideas. 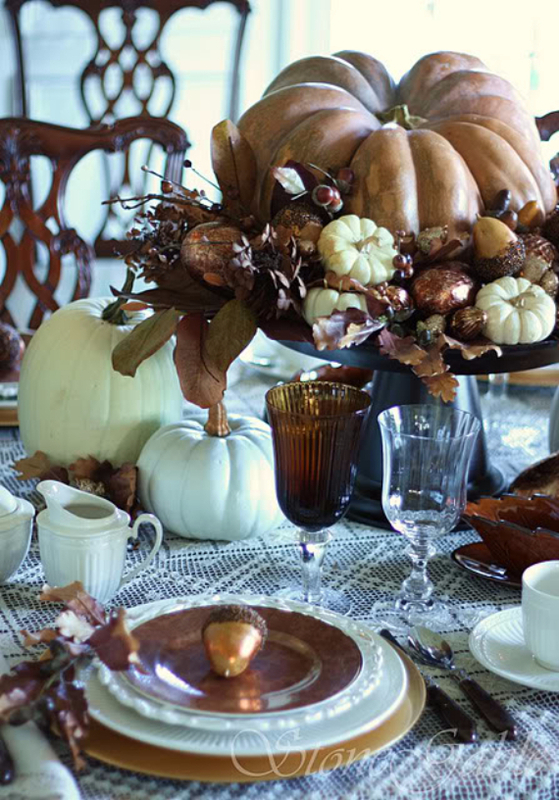 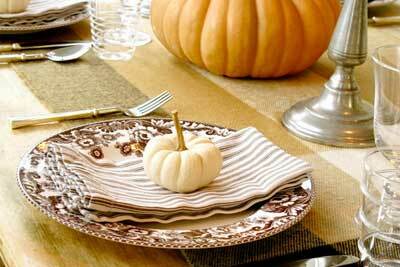 Have a tour of a gather stylish Thanksgiving decorating inspiration ideas to give you a sneak peek and probably you’ll find something interesting to celebrate the holiday.